Improve your 350Z / G35 handling characteristics and put yourself in control of you camber with a set of these Cusco Front Camber A-Arms. When you lower your 350Z/G35 the wheels will tend to camber outwards, creating uneven wear on your wheel bearings and tires. Leading to costly repairs and tire replacements in the future. These Cusco Front Camber A-Arms will fix this problem by extending the reach compared to the OEM A-Arms and reversing the negative camber. 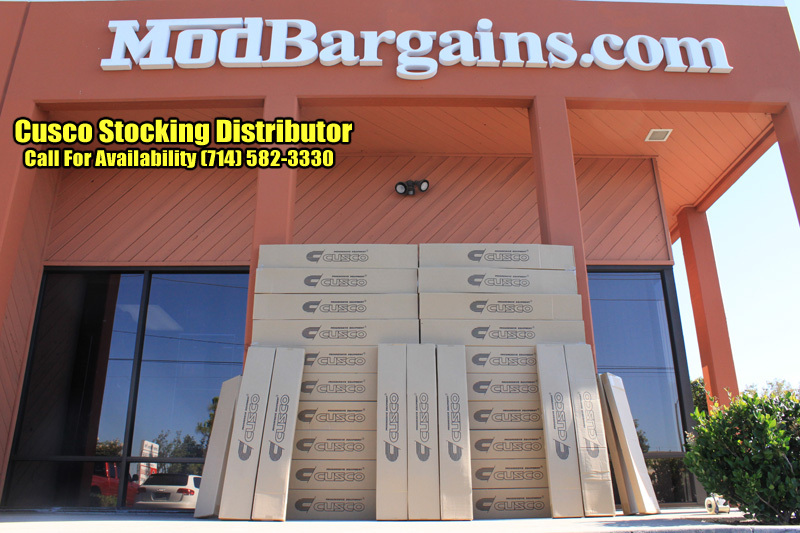 These 350Z / G35 Cusco Camber Arms are a direct drop in replacement for the stock OEM arms and are fully adjustable to allow for precise camber adjustments. By adjusting your camber angle you can adjust your vehicles handling characteristics for different driving conditions. Actual amount of camber adjustment range varies with rest of suspension setup, but allows approximately 1 - 1.25 degrees of adjustment. 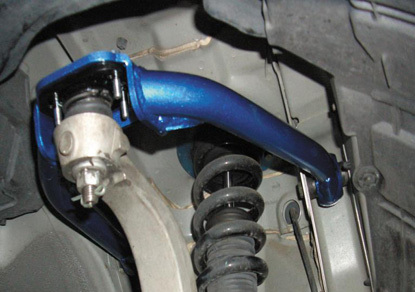 These front camber arms include a special rubber compound bushing to minimize noise and ensure smooth operation. 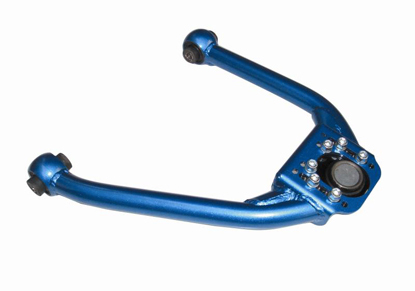 Improve your 350Z / G35 handling characteristics and put yourself in control of you camber with a set of these Cusco Front Camber A-Arms. Installation for the Cusco Camber Arms is rated at Medium difficulty. A lift and professional installation is recommended. Install time can vary from 1.5-2.5 hours.